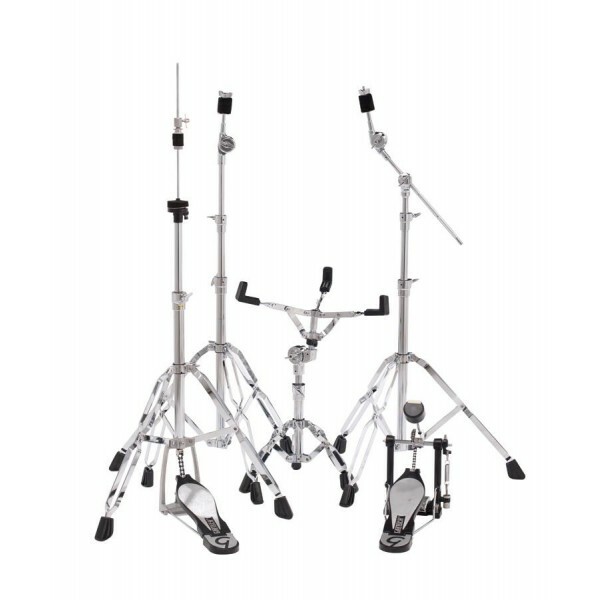 Gibraltar 6700PK Professional Double Braced Hardware SetThe 6700 Series combines the best featu..
Gibraltar 6706 Pro Double Braced Snare StandThese stands utilize all professional features in a..
Gibraltar 6706EX Heavy Double Braced Extended Height Snare StandThese stands utilize all profes..
Gibraltar 6707 Pro Double Braced Hi-Hat StandProfessional in features yet light enough in w..
Gibraltar 6707NL Heavy Duty No Leg Direct Drive Hi Hat StandThe Gibraltar No-Leg Heavy Duty..
Gibraltar 6709 Pro double Braced Boom Cymbal StandProfessional in features yet light enough in ..
Gibraltar 6709-TP Cymbal Boom Stand w/Traditional style Swing NutThe Gibraltar 6000 Series ..
6710 DW UltraLight Straight Cymbal StandThe 6710 Flush-Base Straight Cymbal Stand features a low..
Gibraltar 6710 Pro Double Braced Straight Cymbal StandThe affordable Gibraltar Pro Double B..
6710UL DW UltraLight Straight Cymbal StandWeighing in at only 1.3kg the DW 6710UL Flush Base Ult..
Gibraltar 6713DP tom stand double L rod platform/cym mountThe 6713 Double Platform Stand from Gi..
Gibraltar 6713QP tom stand quad L-rod platform/cym mountThe 6713 Quad Platform Stand from Gi..
Gibraltar 6713SP tom stand single L-Rod platform/cym mountThis double-braced Single Platfor..
Gibraltar 8610 Flat Base Straight Cymbal StandThis Flat Base Straight Cymbal Stand is desig..
Gibraltar 8700PK Flat Base Hardware SetThe Gibraltar 8700PK hardware pack adds a sleek low-prof..
Gibraltar 8706 Flat Base Snare standGibraltar flat base stands bring the classic flat base ..
Gibraltar 8707 Flat Base Hi Hat Stand Direct DriveGibraltar flat base stands bring the clas..
Gibraltar 8709 Flat Base Hideaway Boom Stand w/Brake TilterThe Gibraltar Flat Base Hideaway..
Gibraltar 8710 Flat Base Straight Cymbal Stand w/Brake TilterThis redesigned Flat Base Stra..
Gibraltar 8713UA Flat-base tom / snare stand with Ultra Adjust basketVintage appeal with cu..
A stand that won't let you or your snare down.The DW 9300 Heavy Duty Snare Stand has double.. 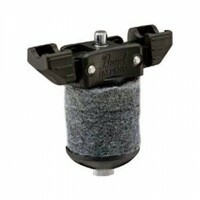 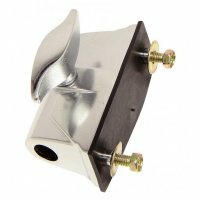 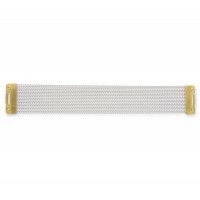 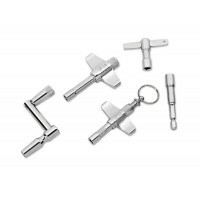 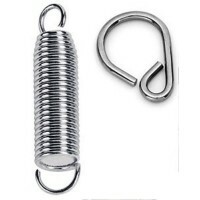 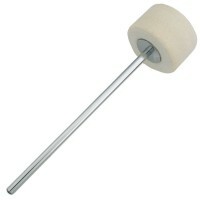 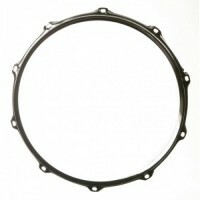 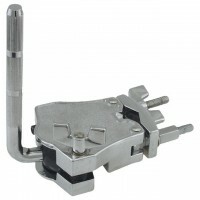 Adjusting your snare drum just got easier with the revolutionary new Air Lift hardware. 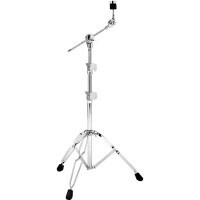 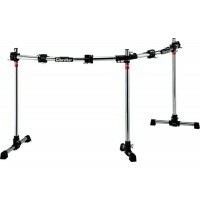 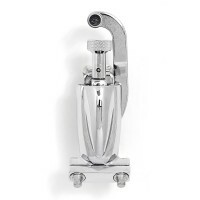 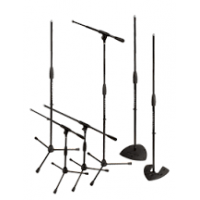 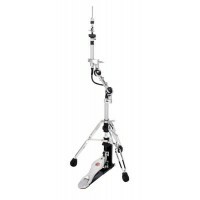 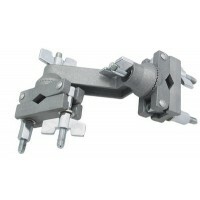 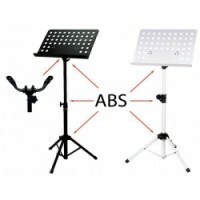 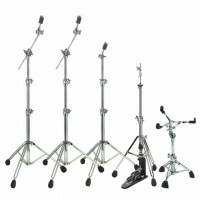 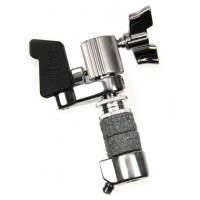 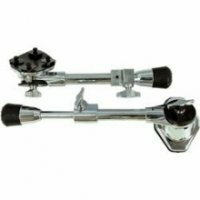 The secre..
9500D 3-Leg Hi-Hat Stand DWDW 9000 Series Hi-Hat stands utilize a patented Double Eccentric Cam.. 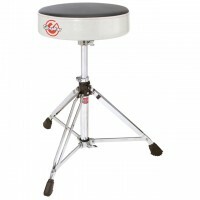 Precise and responsive feel.The DW 9500TB 2-Leg Hi-Hat Stand uses a patented double eccentric c..
Gibraltar 9606NL No Leg Snare StandUtilizes Gibraltar's Ultra Adjust basket adjustment with..
9608MW2T Saddle Drum throne GibraltarSaddle seat top that is contoured to encourage a flexibl..
Gibraltar 9609-BT Brake Tilter Boom StandThe 9609-BT boom stand is bursting with the profes..
Gibraltar 9610-BT Brake Tilter Straight Cymbal Stand9600 Series Professional stands are des..
Gibraltar 9613PM 3-Mount Platform Tom Stand Adjustable three-mount stand gives many moun.. 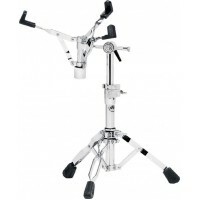 The cymbal stand of the pro's for years the 9700 stand features memory locks on the tube joints a..
Gibraltar 9601PK Hardware SetGibraltar's 9601 stand series is know to be heavy duty, solid a..
Gibraltar 9706 Pro Ultra Adjust Snare StandNo gears, just easy "Ultra" adjustment to get th..
Gibraltar 9706UA-TP Turning Point Ultra Adjust Snare Stand This low profile snare stand..
Gibraltar 9707ML-DP Moveable Leg Hi Hat Stand w/Direct PullThe Gibraltar Moveable Leg Hi-Hat St..
Gibraltar 9707ML-LD Moveable Leg Hi Hat Stand w/Liquid DriveThe Hi-Hat stand is the centerp..
9707ML-UA Ultra Adjust Moveable Leg GibraltarGibraltar has added a new height adjustment fu..
Gibraltar 9707NL-DP No-Leg Hi Hat Stand w/Direct PullThe Gibraltar 9707NL-DP 9700 Series No-Leg..
9707NL-UA Ultra Adjust No Leg Hi-Hat Stand GibraltarGibraltar has added a new height adjust..
Gibraltar 9707TP-DP Turning Point Hi-Hat Stand with QR Hi-Hat clutchThis new Hi-Hat stand f..
Gibraltar 9707XB Hi-Hat Attachment Hi-Hat attachment with gearless brake adjustment moun..
Gibraltar 9709-TP Boom Cymbal StandDesigned to solve two basic problems we hear about all t..
Gibraltar 9709UA-TP Ultra Adjust Cymbal Mini Boom StandWhen it comes to cymbal springs stan..
9710 Straight Cymbal Stand DWThe DW 9710 Straight Cymbal Stand offers double-braced legs, t..
Gibraltar 9710-TP Straight Cymbal StandDesigned to solve two basic problems we hear about a..
Gibraltar 9813DP Tripod Tom StandL-Rod Dual Tom Stand w/ Cymbal Mount (9813DP) Gibraltar’s F..
9900 Heavy Duty Double Tom Stand DW The DW Drums 9900 Heavy-Duty Double Tom Stand sets the .. 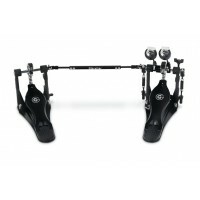 This DW Bass Drum Riser raises smaller bass drums off the ground for optimal bass drum pedal and bea..
PDP AX909 Cymbal HolderCYMBAL STACKER At the center of the all-new line of Concept Series i..
PDP AX912QG Cymbal Boom Arm long 40cmLONG CYMBAL BOOM ARM At the center of the all-new line..
B-1030 Pearl Boom Cymbal StandThe Pearl B1030 Boom Cymbal Stand features a newly designed G..
B-300F Felt Bass Drum Beater Pearl The Demon Drive beater features a Control Core elastomer..
Bass Plate BP-20 Bass Pedal Docking Plate for 20" Bass Drum https://www.youtube.com/..
Pearl BC-830 Boom Cymbal StandThe Pearl BC-830 Double Braced Cymbal Stand with Uni-Lock Tilter ..
Pearl BC-930 Boom Cymbal StandThe BC-930 is a member of the MIPA award-winning 900 Series Hardw..
BCA-250 Pearl Belt Assy Complete for Redline Eliminator Pedal ..
CBS-100 Boom Cymbal Stand BasixΔιπλής στήριξ..
CBS-600 Boom Cymbal Stand BasixΜε διπλό στήρ&io..
​CBS-8.0 Cymbal boom Stand Drumcraft Διπλής στή&rh..
CBS-800L Boom Cymbal Stand BasixΔιπλής στήρι&x..
PEARL CCA6H H2000 CONNECTING CHAIN ASSY COMPLETE - PULL CAM SIDE ..
CL-05 Classic Snare Lug PearlFor Piccolo Snare Drums with 3" - 4" shell depth Class..
Pearl CLH-930 Closed Hi-Hat With Boom ArmIncludes a boom arm, infinitely adjustable Uni-Loc..
Gewa Cymbal holder 30cm Cymbal boom stand Boom arm lowerable 8 mm thr..
Cymbal holder 35cm series 8 DrumcraftMεταβλητή ρύ&t..
Gewa Cymbal holder 50cm Cymbal boom stand Boom arm lowerable 8 mm thread ..
​Cymbal holder GewaΜονός γερανός μ&..
Cympad Optimizer Set Ø 40/15mm (5 Piece)Cympad is an affordable and easy to use system f..
DB-150 Pearl Demonator Control Core BeaterThe Pearl DB-150 is a great beater for drummers that l..